iLearn Street” provides the opportunity for children and youth (age 6 through 15) to experience, imagine, and actively participate in various learning opportunities through fun, interesting, innovative and interactive methods with various institutions in our community. Its goal is to ignite and inspire a desire and love of exploration and learning in each participant. 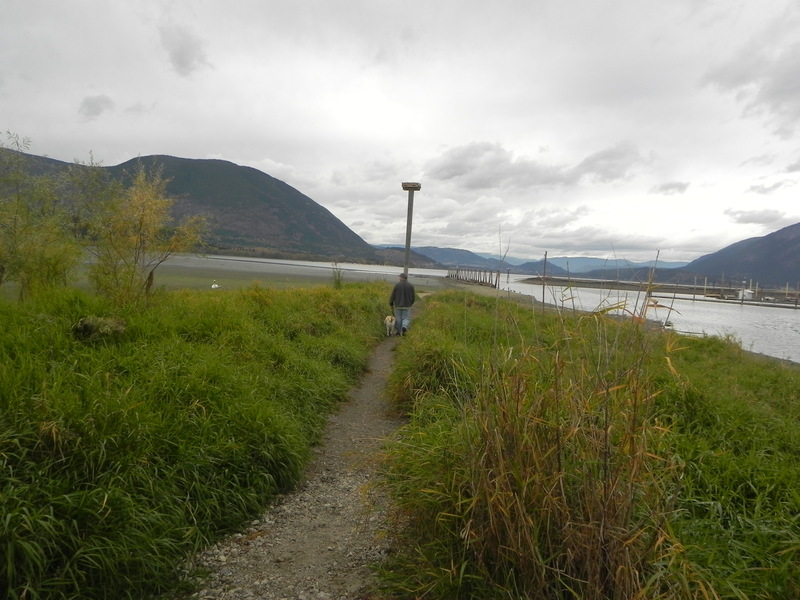 This project is based on a voluntary service and is initiated by the “Shuswap Eagles” Pathfinder Club, a non-profit organization, whose main area of activity focuses on the education of children; to encourage respect for nature, respect for themselves and others, and to broaden their knowledge in various areas. 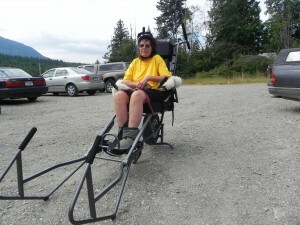 The North Okanagan Brain Injury Society has partnered with Shuswap TrailRider Adaptive Adventure Society and will have a booth set up at this event. This trail was flat to Christmas island, the island has a trail all around it with some boulders to maneuver around. 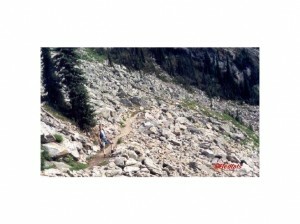 White Lake trail, needs more than 2 sherpas due to short sections of steep trail. To make it a safe experience. 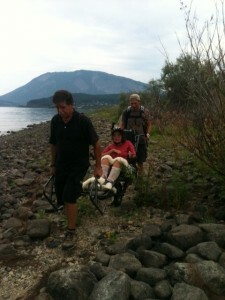 Majority of park can be walked with two strong sherpas. There are some steeper sections you may want to avoid or have extra help. There is a speed limit and speed bumps, please abide. Nice and flat, lots of birds and turtles, bring your camera.